The beauty of our full line of baked goods becomes obvious when you plan menus. 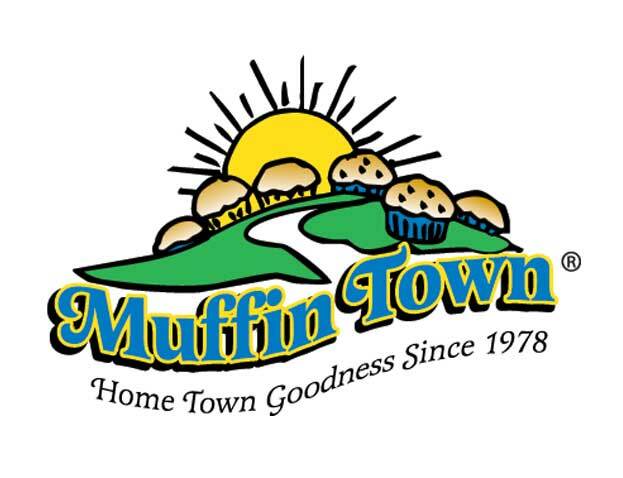 Nothing delights guests more than mini muffins in the breadbasket, or a toasted corn muffin top complementing your special omelet creation. Self-serve muffins at a hotel breakfast buffet or individually wrapped baked goods are available to suit diverse requirements. Be sure to see all our item sizes and flavor selections. 51405 2.0 Cornbread Snack’N Loaves 72-2 oz. I.W.